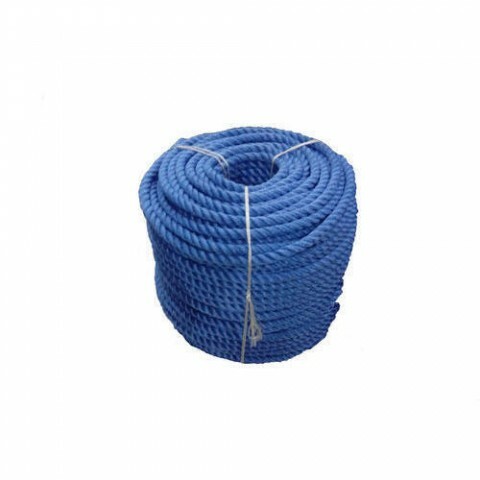 We are highly recognized as a trusted name of Blue Nylon Rope from Rajkot, Gujarat, India. This rope is used for packaging purpose. The offered rope is manufactured, using premium quality material and modern machines. This ropes highly demanded in market because of its perfect strength, long service life, and High reliability. Available in various sizes and plain pattern.